At the end of last year we posted some goals for 2012. Amazingly, as of June 18th we hit our real estate sales goal for the entire year. 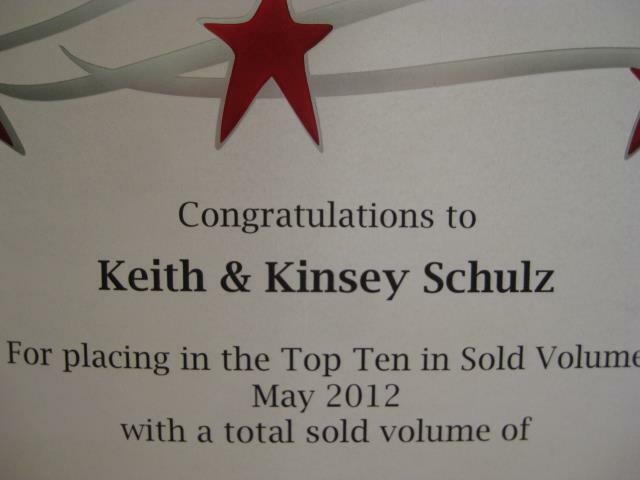 In May, we ranked in the top 5 of our office for sales, falling just behind some of the big name teams in Madison. What an awesome way to close out Spring! Thank you to all of our awesome clients for making our busy season fun and enjoyable. You guys rock! Of course we can’t take all the credit. 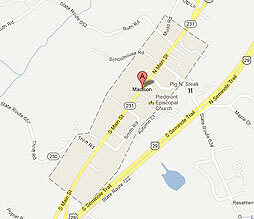 Part of what caused all the action this spring was the housing market starting to improve. In May, Dane county home sales were up 18.9% over last year, inventory was down 11.9%, housing starts are up 26.6%, and prices were still about flat. All these are signs of recovery. Back to our goals… While we have been doing great with the career goals, I’ll be honest I’ve been slacking in the physical, social and family areas. While I’d like to blame it on how busy we’ve been, it’s no excuse. I need to get back to the exercise, schedule some fun time off with Kinsey, and do some volunteer events before the end of the year. Thanks for helping keep me on track!